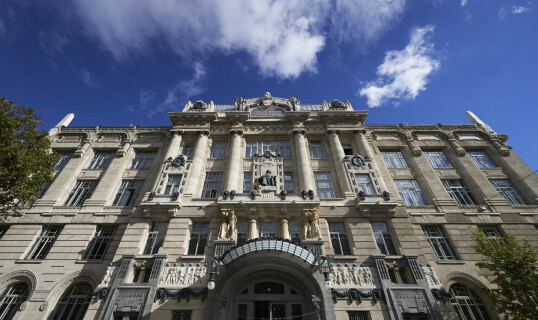 Please allow me that, apart from my regrettable ignorance of the Hungarian language, I remain Magyar in my heart and soul from birth to the grave. As a consequence, I earnestly wish to further the progress of Hungarian music. Our new season tickets offer our visitors specialities, unique program selections and excellent performers to our visitors again. It is rare to have Johann Sebastian Bach’s solo instrument compositions featured in one series; now three outstanding Hungarian artists will perform them. In our Orchestra Series leading European ensembles will arrive with national and international stars, including our first-time guest Anime Eterna from Brugge and Denis Matsuev, who will perform a rare piano concerto with the accompaniment of the best musicians of the Vienna and Berlin Philharmonic. Our Silent Strings series offers real musical adventures in which three exceptional performers show how great instruments used in old music fit well into today’s world of music. In the Talent Obliges series features two prominent international competition prize-winners among our best young musicians this time. The youngest music fans can familiarise themselves with various dance music in Liszt Kidz Academy’s new series. kamara.hu In the event of the simultaneous purchase of tickets for two concerts within the same series, a 10% discount applies, in the event of three concerts, there is a 15% discount, of four concerts, a 20%, of five concerts, a 25%, while in the event of six concerts, there is a 30% discount. Season tickets are available in limited numbers and can be purchased latest until the first concert of the given series. 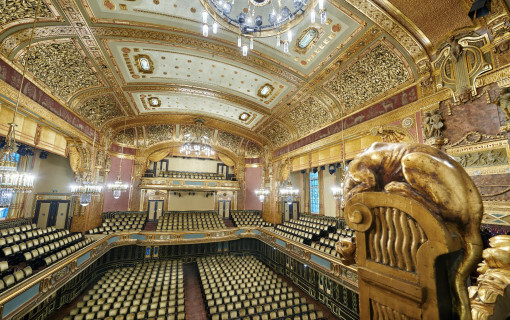 They are available from the Liszt Academy ticket office (1061 Budapest, Liszt Ferenc tér 8; open daily: 10 am – 6 pm, and on recital days until the end of the intermission) as well as at the following links for season tickets and further details. The organizer retains the right to modify programmes.